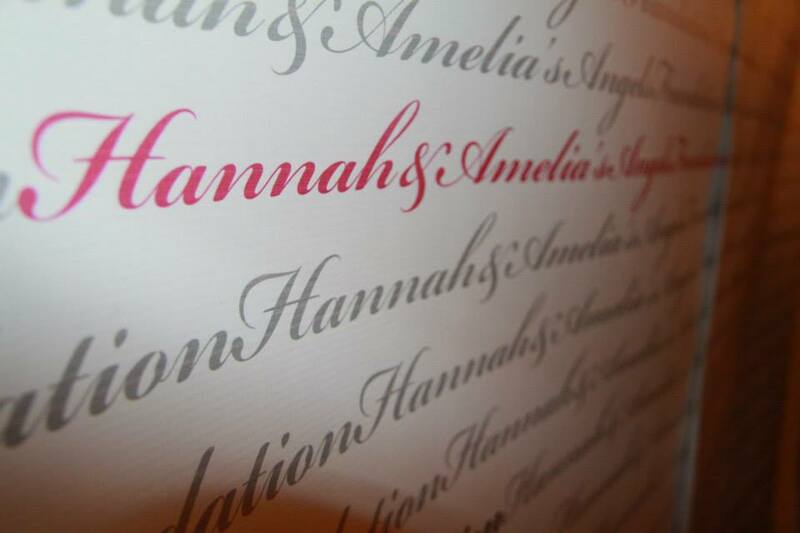 There are multiple ways you can support Hannah & Amelia's Angels Foundation . 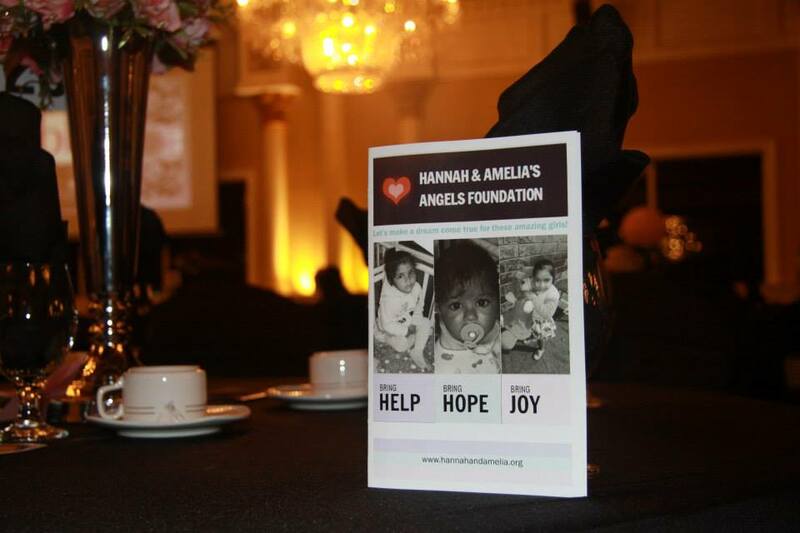 Host an event, volunteer with us, or make a donation. From school clubs to fundraising to volunteering at events, our volunteers are an integral part of what keep us going. Whatever your interests, availability or goals, we have a place for you on our team and would love to hear from you! Host an event, get your employer involved and take action. Rally your friends together and host an event of your own, supporting this great cause, and experience the difference you can make with the people who love and support you most.